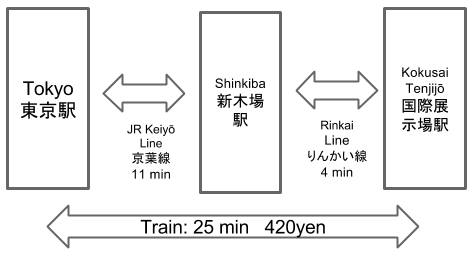 You might be complaint about meat thickness in Japan. Don’t you know Tonkatsu(とんかつ)/Pork Cutlet, yet? Tonkatsu is one of exceptionally thick meat foods which probably meet meat-lovers’ taste like you. Sizzling Tonkatsu makes my mouth watering. But, Tonkatsu tastes good cold too. which BULL-DOG SAUCE Co., Ltd.(ブルドッグソース株式会社) has been producing for more than 100 years. BULL-DOG sauce has the biggest but 20 – 30% of the market share. When I eat out Tonkatsu, I usually put Miso sauce or grated radish with ponzu sauce on it. We sometimes eat Tonkatsu as a good luck food.The word “Katsu” in the word Tonkatsu means “Win“. University tests for admission in Japan is very difficult, tough and competitive. 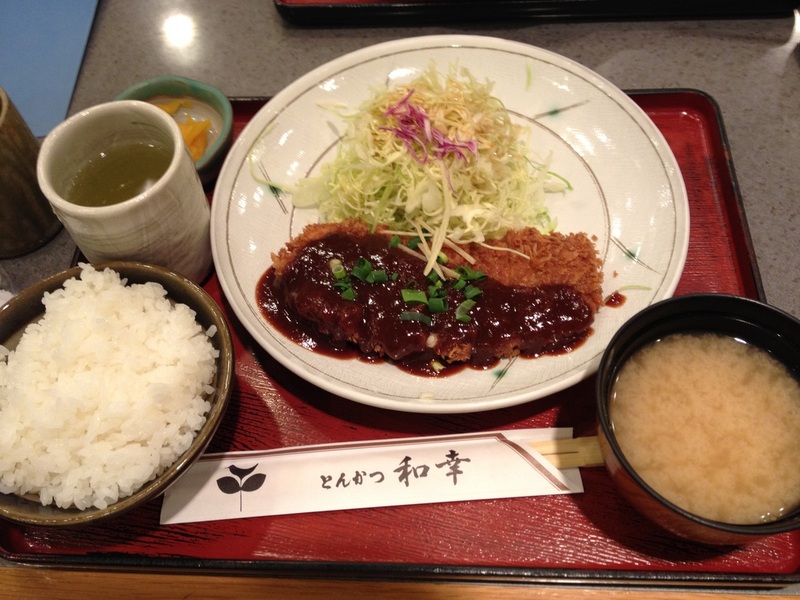 Most students eat Tonkatsu on the previous day of test, wishing their good lucks. Here is a Tonkatsu restaurant where I’ve been to. It’s so confusing. There are 3 restaurants whose name has “Tonkatsu Wako“. Actually, It’s new to me. I found it while looking into Tonkatsu Wako. There seemed long legal wrangles, however they seemed to reach reconciliation. The two of them will change their names. You can eat rice, miso soup and shredded cabbages as much as you want. Some people are complaint about the size of Tonkatsu at this restaurant. It looks like they come there to eat cabbages. 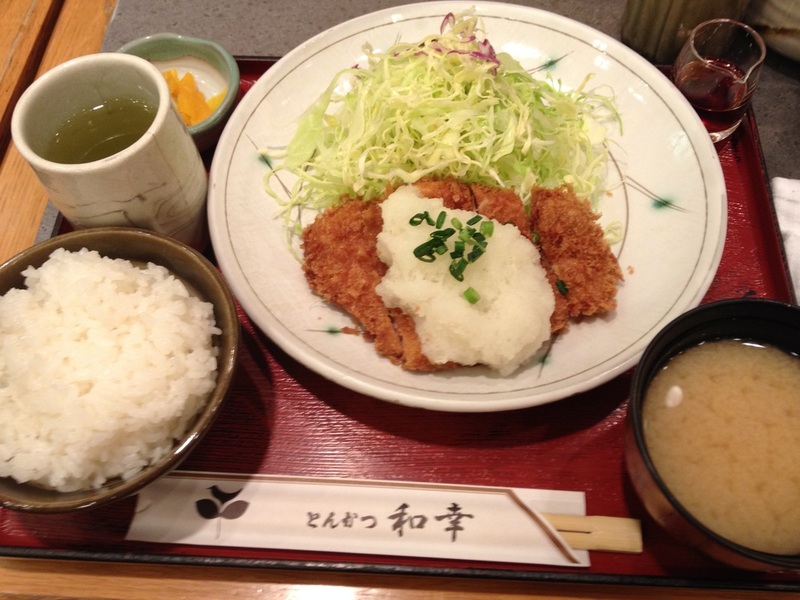 Umm…it’s different from what I mention at the begining,Tonkatsu is a thick meat food. As long as I can have unlimited cabbages, I’m OK. Plus, this restaurant serves Asari Clam Miso Soup. On the other hand, another Tonkatsu restaurants serve Shijimi Clam Miso Soup. 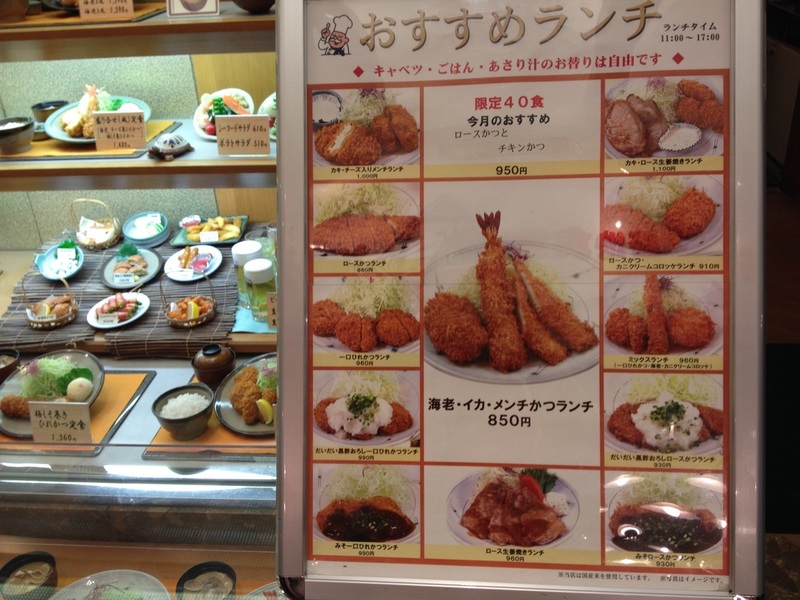 Furthermore, it costs around 1,500 yen at another Tonkatsu restaurants. Here, I can enjoy Tonkatsu within 1,000 yen. yeah, eat more and get more good luck! thank you, Sun! Oh Japan, you really are fascinating!!! Eating a certain food for good luck on a test. Simply AWESOME! in other cases, like sports contest or presentation to get an attention, we eat tonkatsu. thank you, Rommel! A reblogué ceci sur mamabatesmotel.